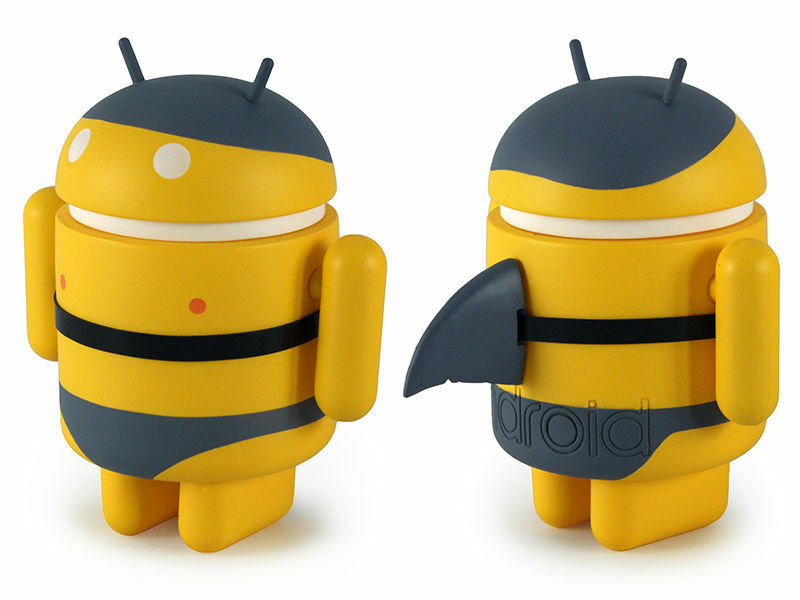 Two new Android Mini collectibles have been launched to the Dead Zebra shop, courtesy of Andrew Bell. 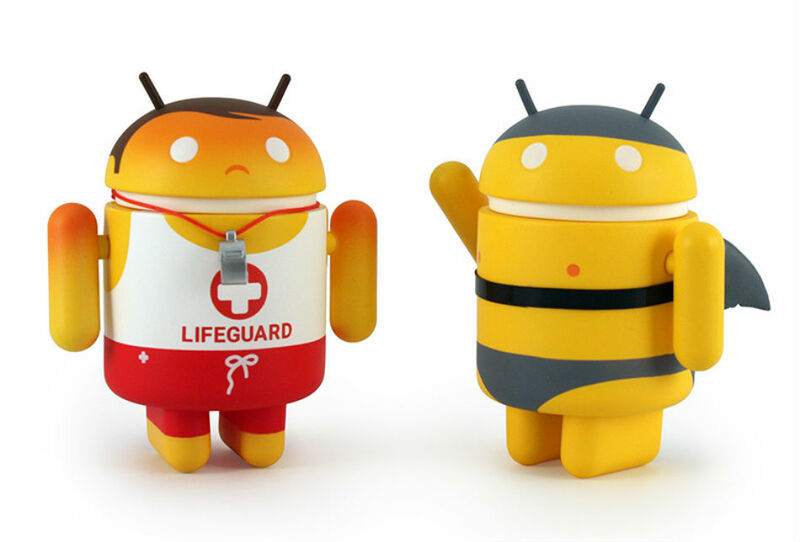 Titled Summer 2015, these yellow Bugdroids represent gorgeous days at the beach, and the unavoidable truth that sharks are real, and do sometimes enjoy the taste of human flesh. Sorry, that was morbid. This Summer 2015 pack is priced at just $20 for the two piece set, ready to be added to your growing collection that your significant other doesn’t quite understand. But hey, this is your hobby, so if they don’t like it, tell them to step off. You can pick up these two minis, that almost look like little Minions, on the Dead Zebra ship right now.